Ford has announced the Fiesta and Focus will be the first models to feature a sleep mode to protect against being hacked by relay car thieves. Moving the fob by picking it up inside the home and taking it to the car will restore full functionality by the time Fiesta and Focus drivers approach their car. Britain’s best-selling car, the Ford Fiesta, plus the Fiesta Van version, are already being delivered with the new fobs as standard at no extra cost. This will be followed by Ford Focus production from next month. Ford will also offer after-market updates to owners of the current Fiesta, which has been on sale for two years, and of the Focus introduced last year. These models can have security upgraded with replacement fobs, priced from £65 (Fiesta), £72 (Focus) plus 0.9 hours labour to programme and test. 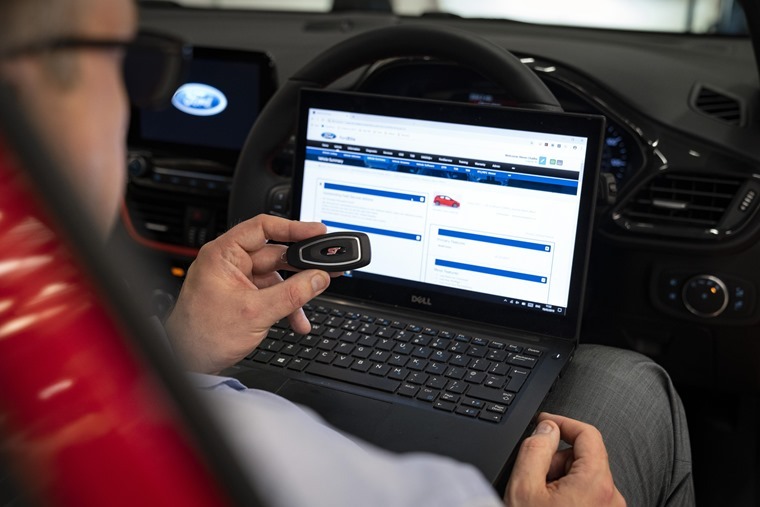 The manufacturer recently came under fire from Thatcham Research, with the Ford Mondeo being identified as one of the worst cars for vulnerability to keyless car theft.